I love the memories and conversations to be had around a big farm table over Thanksgiving feast. 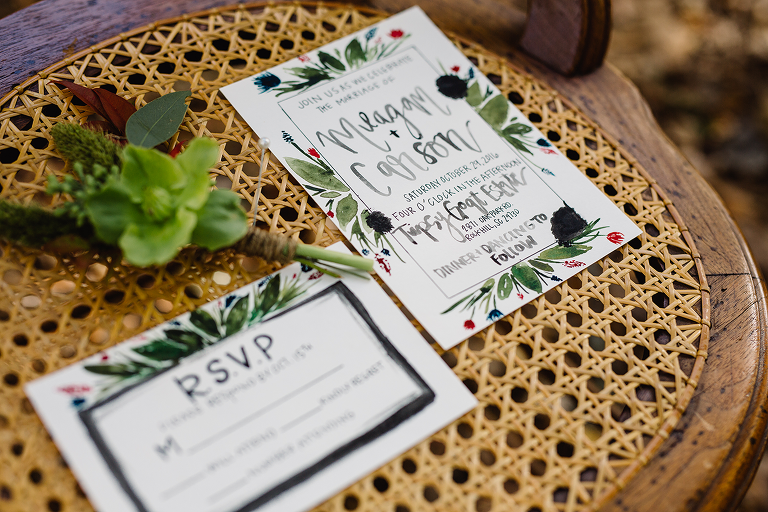 I had been dreaming up a outdoor farm dinner styled shoot and contacted my good friends at Best Day Ever Studios to make it all come to life. 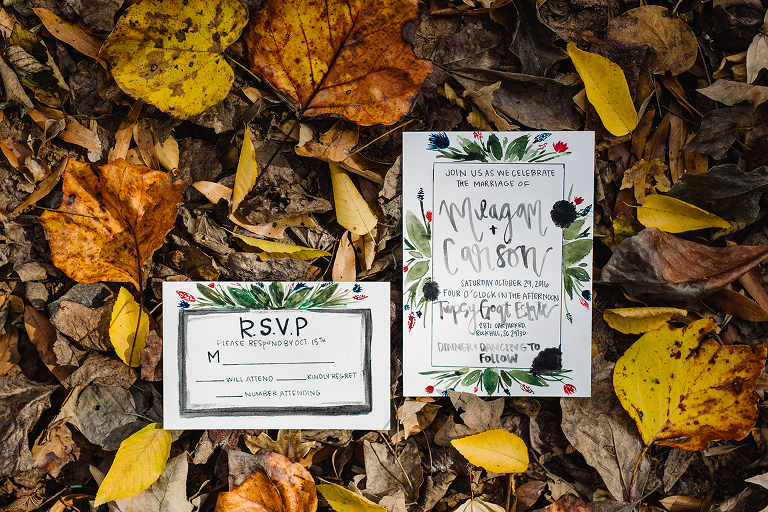 We went straight to the classics when gathering inspiration for this bohemian fall shoot. 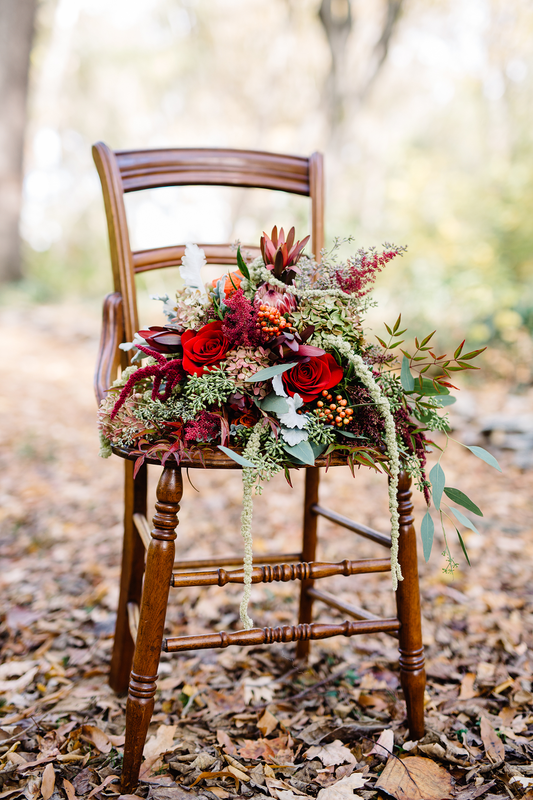 Deep colors, vintage pieces, a casually elegant venue and of course a beautiful bride. 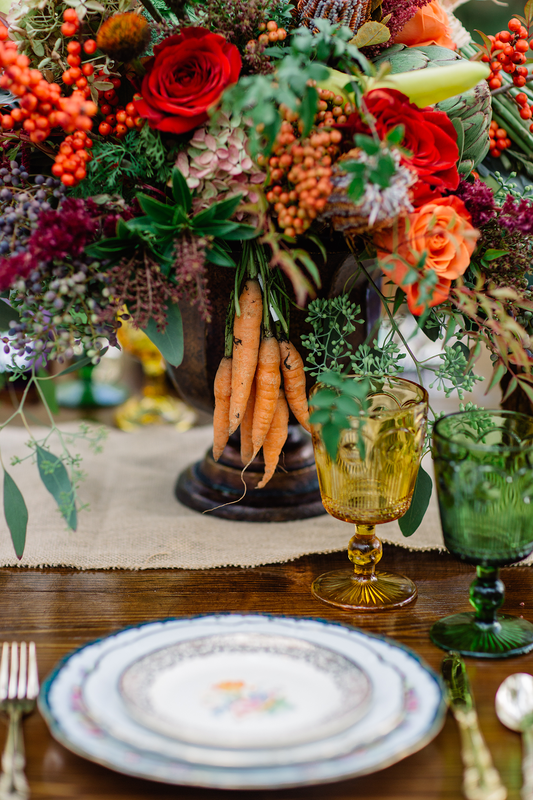 Plus, is anything better than vegetables incorporated IN the floral centerpiece? I couldn’t believe how beautiful it was! This quaint, country wedding venue, Tipsy Goat Estate, is new to the area and accepting weddings starting in 2017. This venue is amazing and I truly hope to get the chance to document a real wedding there. The adorable historical house was moved onto the property and was carefully decorated to perfection. Complete with a donkey, goats, dogs, peacocks and roosters on the grounds, a few different ceremony options and plans for a completed barn in the near future for the reception….there’s so much to choose from. If you’re looking for a quiet and charming outdoor venue with TONS of character you should check it out! We had so much fun working with all of the amazing vendors who helped make this shoot happen. They’re so talented and fun!